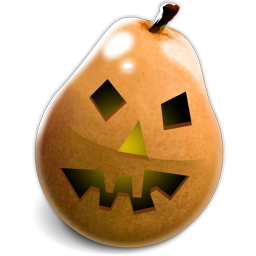 Happy Halloween from Useful Fruit Software to all of you who celebrate Halloween. Just wanted to point out the nice review of Pear Note over at TUAW today. Thanks very much to Sang Tang there for the excellent write-up. I really love this quote: It’s like TiVo for note taking. I’m going to have to use that in the future.